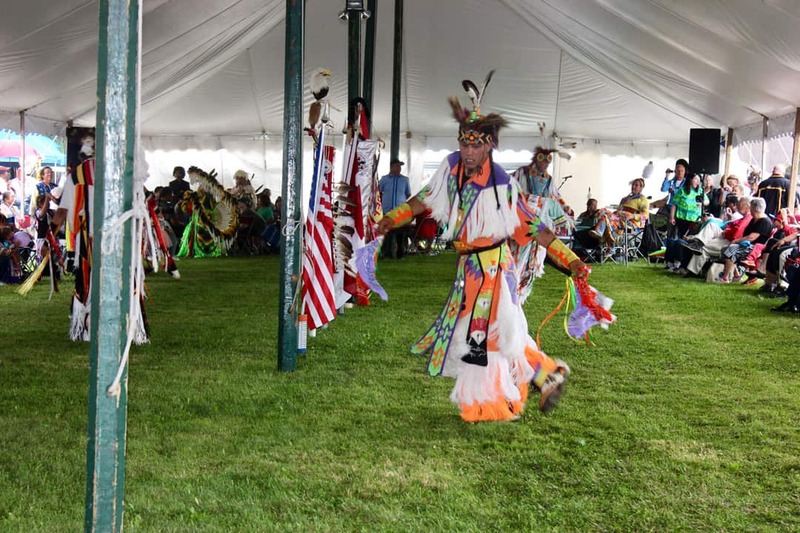 Hosted by the Mississaugas of the New Credit First Nation, the Three Fires Homecoming Pow Wow and Traditional Gathering took place on August 25 and 26. 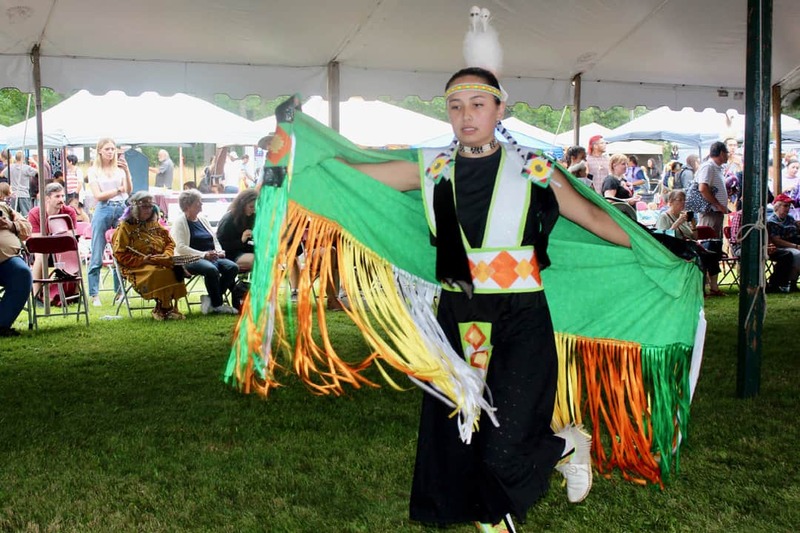 For the 32nd time since 1987, the host nation welcomed families, friends, and guests to celebrate Indigenous culture, spirituality, and solidarity within their community. 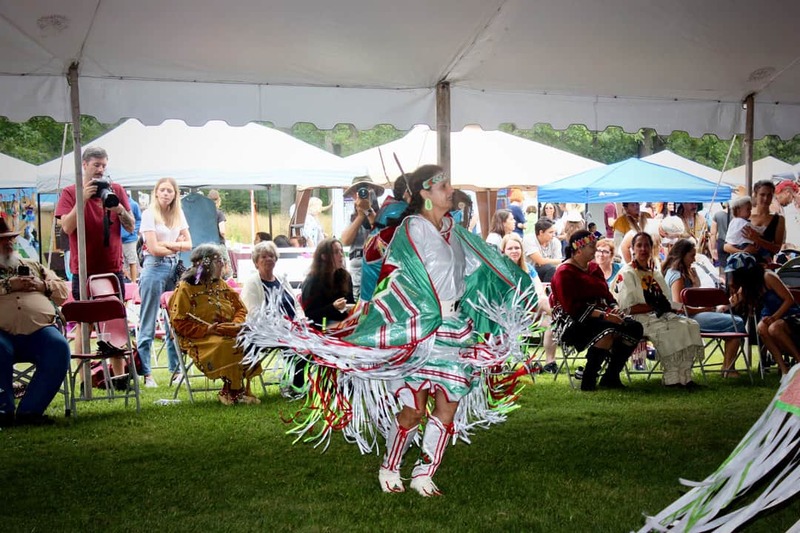 I attended the Pow Wow on August 25 – as an immigrant, a student, and a guest on the land of the Mississaugas of the New Credit. 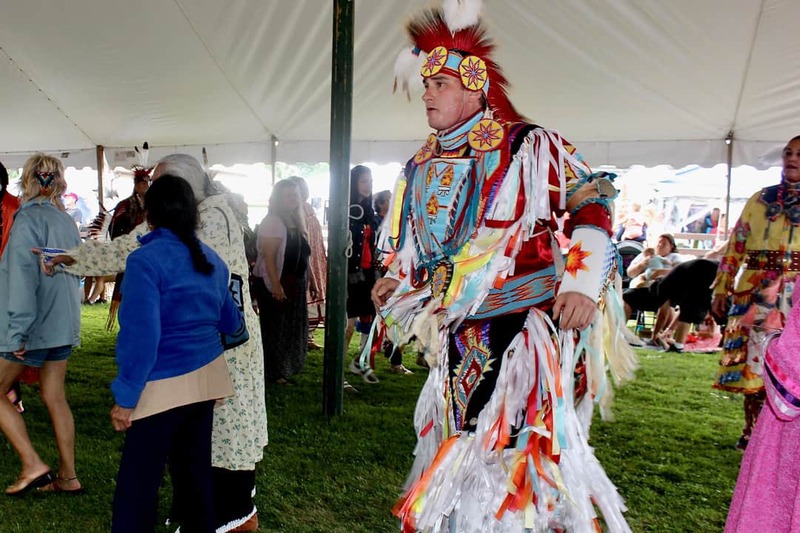 The theme of the Pow Wow was “Our Story: Water is Life.” Water is a sacred being within the spiritual and legal tradition of the Mississaugas of the New Credit; a fundamental tenet of human life. 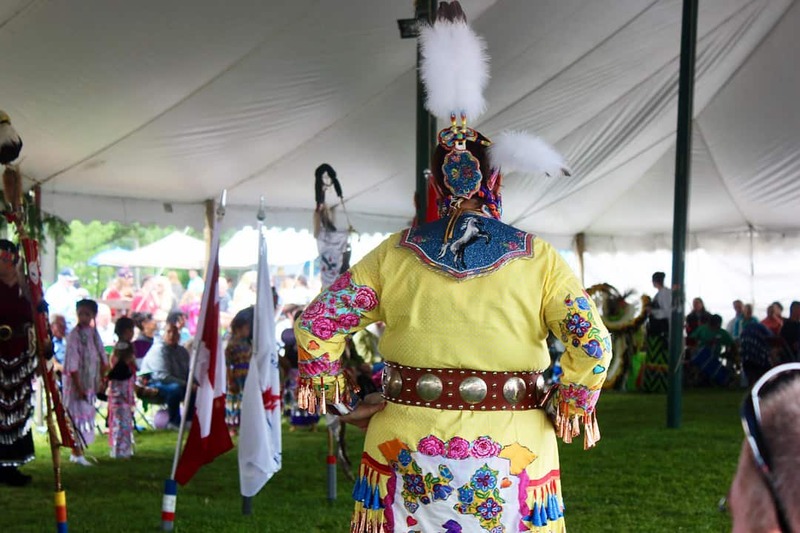 Above the flurry of bright colours and the booming sound of drums, Pow Wow leaders urged guests to consider the value of mutual respect. 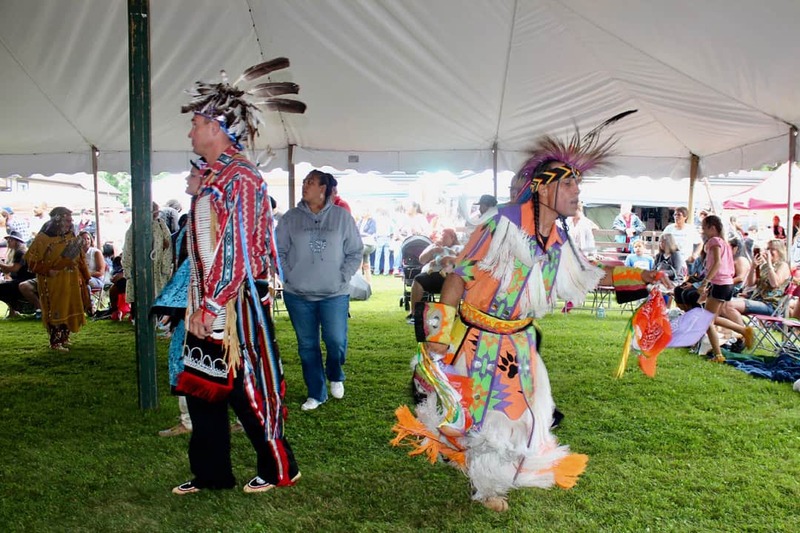 Respect includes land and tradition; it includes respect for the privilege of being invited into a community. It also includes respect for oneself. Respect and care for one’s own body, spirit, and emotions is a prerequisite to caring for others. 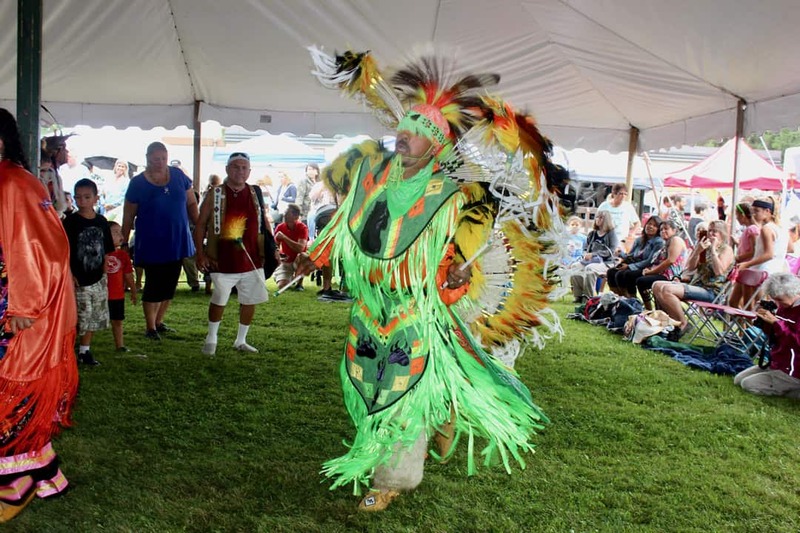 When communities of all walks came together for the Pow Wow in August, the result was compassion, and that is something to celebrate.